Phil Brown is University Distinguished Professor of Sociology and Health Sciences, and directs the Social Science Environmental Health Research Institute at Northeastern University. He studies biomonitoring and household exposure, chemical policy concerning flame retardants and perfluorinated compounds, reporting back data to participants, and health social movements. He works with Northeastern’s Children’s Environmental Health Center and Superfund Research Program, and is a member of the NIEHS Advisory Council. His EDGI work focuses on the interviewing project. 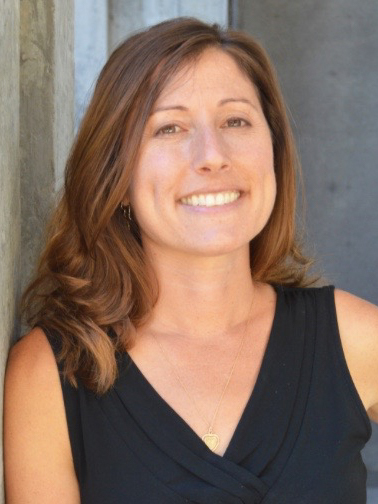 Lindsey Dillon is an Assistant Professor in the Department of Sociology at UC Santa Cruz, and is affiliated with the Environmental Studies Department, the Community Studies Program, and the Science and Justice Center. She studies environmental and economic justice in US cities. With EDGI she works on the EPA interview team, the Capacity and Governance working group, helps out with the EDGI’s report, “100 Days and Counting,” and serves as co-chair of the steering committee. Leif Fredrickson, Communications Coordinator, is an environmental historian writing a book about the history of lead poisoning in Baltimore and the nation. Leif works with the Communications Working Group and the Interviewing Working Group. He led the writing of an article published in the American Journal of Public Health based on the Interviewing Working Group's research. 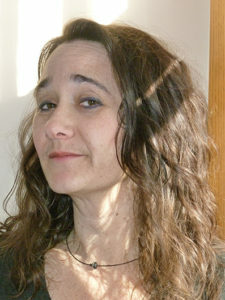 Gretchen Gehrke is a founding member of EDGI, serves on the Steering Committee and the Website Monitoring Research Team. She is an environmental scientist and science communication professional, whose work focuses involves environmental research, policy, and the public. 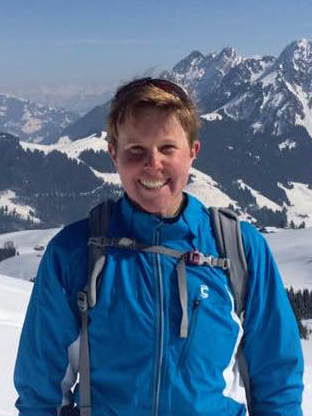 Gretchen has held postdoctoral research scientist positions at the U.S. EPA and Duke University, earned her PhD in Environmental Geochemistry at the University of Michigan, and dual bachelor's degrees in Chemistry and Environmental Earth Sciences at Dartmouth College. Stephanie Knutson is a Financial Coordinator with the Computer Science and Artificial Intelligence Lab (CSAIL) at MIT. She is EDGI’s Grants Coordinator. Matt Price, Technology Development Lead, is a historian of science and technology interested in the social impacts of technologies. His interest in digital technology emerged out of research (especially on early cybernetics, in the 1950s and 1960s) and partly from a practical engagement teaching technical skills to kids and people in social housing. 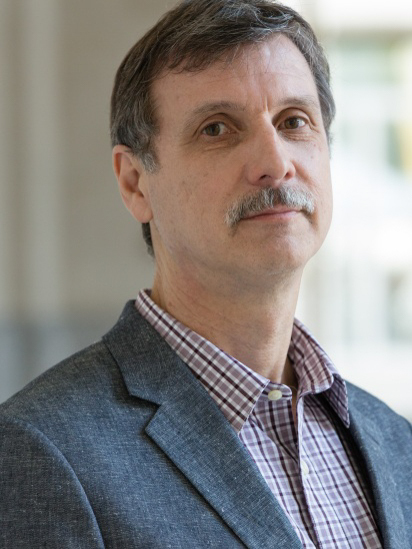 Christopher Sellers is Professor of History at Stony Brook University whose work has delved into the history of environment and health, of cities and industries, and of inequality and democracy, with a focus on the United States and Mexico. A specialist in oral histories as well as the history of environmental politics, I’ve been heading up much of EDGI’s interviewing initiative, lead “wrangler” and author of “EPA Under Siege,” the first entry in the 100 Days Report, as well as contributing to its working group on Capacity and Governance. 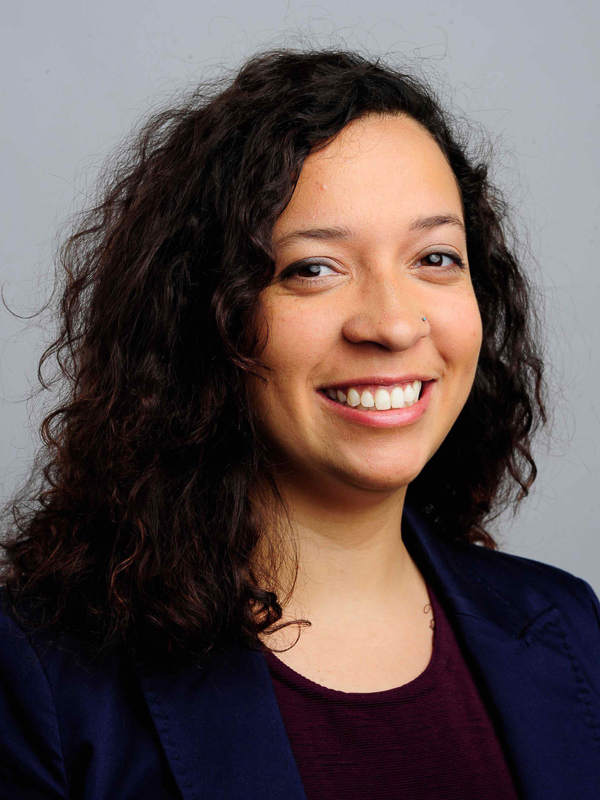 Lourdes Vera is a PhD student in Sociology and member of the Social Science Environmental Health Research Institute (SSEHRI) at Northeastern University. She is interested in how D.I.Y. tools and data visualization can help communities mobilize to address environmental health and justice concerns. With EDGI, she has helped build and update this very website! She is also a member of EDGI's Environmental Data Justice working group. Sara Wylie is an Assistant Professor in Northeastern University’s Social Science Environmental Health Research Institute. Wylie is jointly appointed in Sociology/Anthropology and Health Sciences. She is also a JPB Environmental Health Fellow with Harvard School of Public Health. Sara is a cofounder of Public Lab, a non-profit that develops open source, Do It Yourself tools for community based environmental analysis. She has a forthcoming book with Duke University Press on developing web-based tools to help communities and experts across the country study and hold extractive industries accountable for their social and environmental impacts. She is the co-editor of EDGI's 100 Days Report. 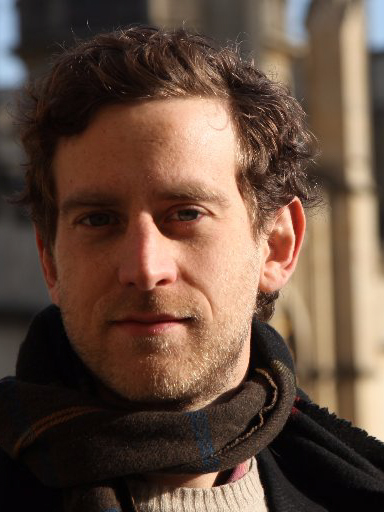 Nicholas Shapiro is the Matter, Materials and Culture Fellow at the Science History Insitute and the Open Air Fellow at Public Lab. 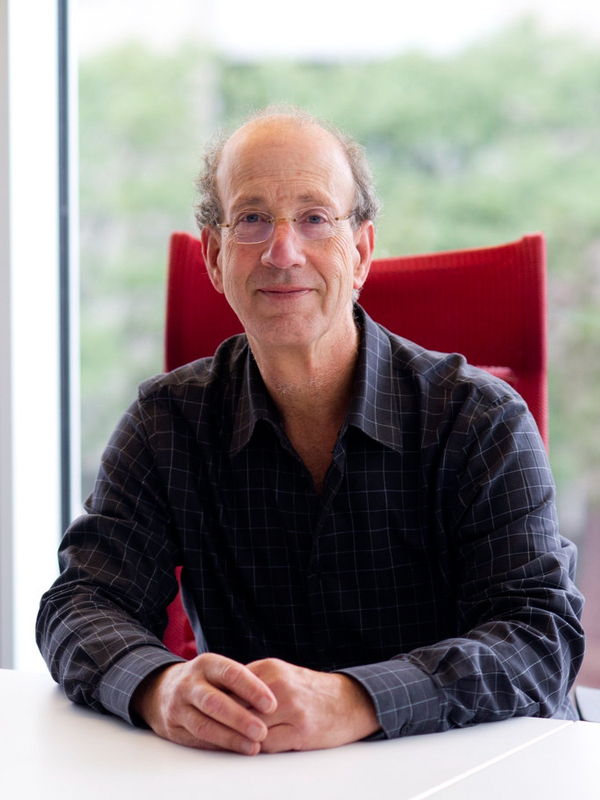 He is a critic and practitioner of environmental monitoring and mitigation, collaborating across the social sciences, the natural sciences, and the arts. He initiated the conversation that led to the creation of EDGI and serves as co-chair of the steering committee. Maya Anjur-Dietrich is a PhD student in Applied Physics at Harvard University. 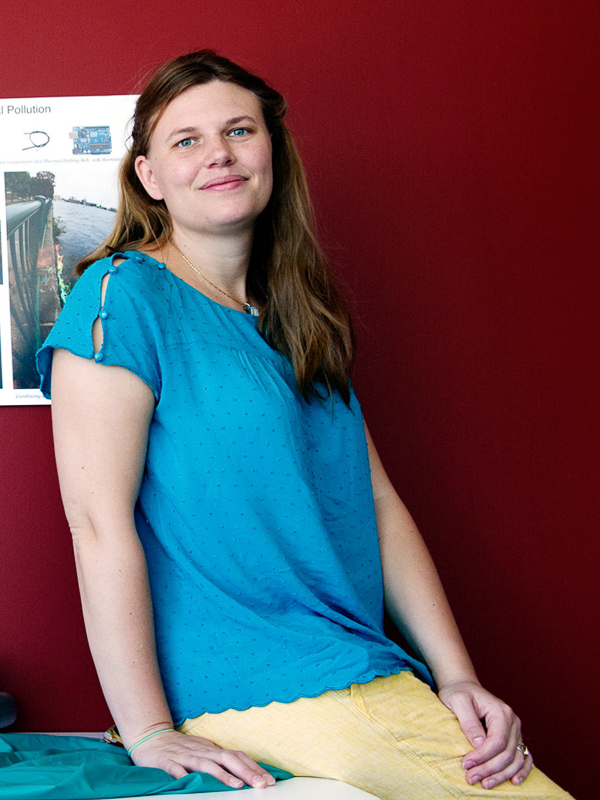 In EDGI, she works in and has helped develop the archiving and website monitoring working groups. 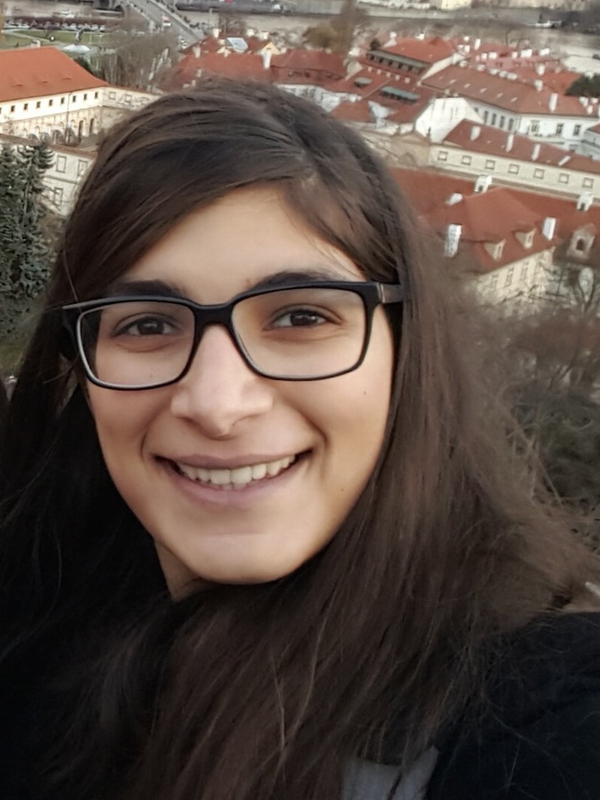 Her graduate work focuses on understanding the mechanisms of force generation during cell division, specifically forces acting on chromosomes by the mitotic spindle. She holds a BS in bioengineering from Stanford University. 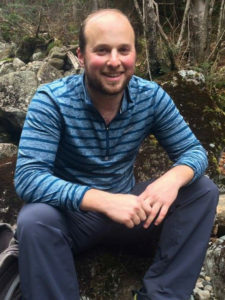 Andrew Bergman is a PhD student in Applied Physics at Harvard University, studying self-organization and design of programmable materials using DNA-coated colloidal particles. He is a member of the Website Monitoring Committee, helping develop and lead EDGI’s website monitoring efforts by investigating and reporting on changes to federal websites. He also helps lead EDGI’s Capacity and Governance working group, which focuses on policies relating to federal data and information governance as well as environmental agency oversight issues. Rebecca Lave is a founding member of EDGI and was on the Steering Committee from its inception through early 2018. She initiated EDGI's website monitoring work, and continues to co-edit (with Sara Wylie) EDGI’s series of reports on the environmental impacts of the current administration. She is an Associate Professor in Geography at Indiana University (for identification purposes only). 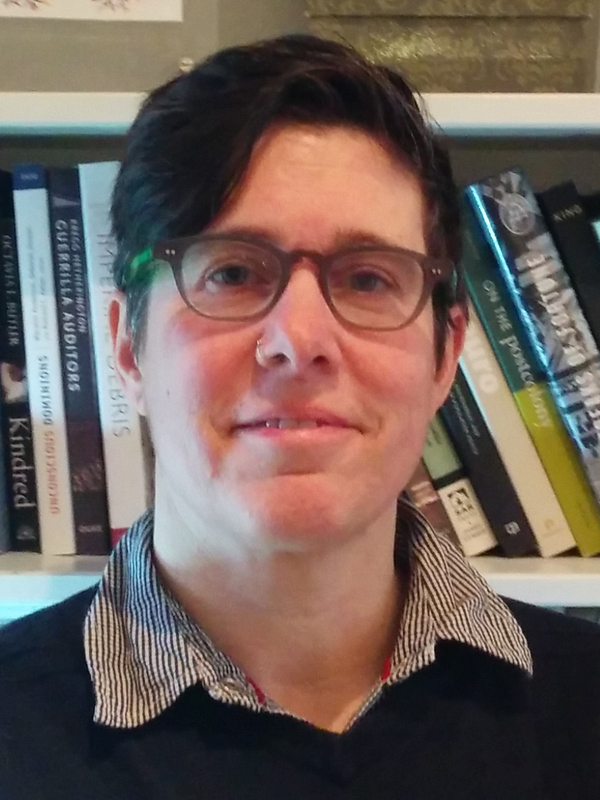 Her academic research combines physical and social science, and focuses on the construction of scientific expertise, market-based environmental management, and water regulation in the U.S.
Michelle Murphy is a science and technology studies scholar whose research focuses on chemical exposures, environmental justice and the Great Lakes. She is the Director of the Technoscience Research Unit (an EDGI partner) and is Professor of History and WGSI at the University of Toronto. At EDGI, she works with the archiving/tech team, the funding team, and also does general organizational support. Toly Rinberg is a PhD student in Applied Physics at Harvard University, researching programmable self-organization of colloidal systems. In EDGI, he works on developing the website monitoring platform, and addressing data and information governance issues as part of the Capacity and Governance Working Group. 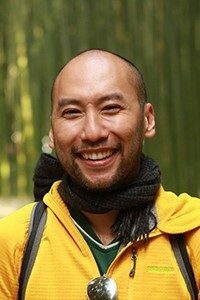 Kevin Nguyen is an average human and artist in Universe, who plays with computers, hoping to make our world work for everyone. Currently EDGI's Community Coordinator, helping to nurture our community from within and growing this intersection of amazing people, ideas, and work. 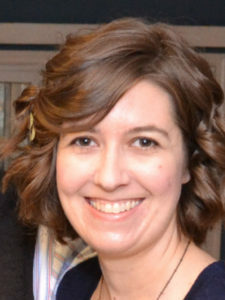 Kelsey Breseman is the Project Manager for the Archiving Working Group. She is enthusiastic about dedicating time to meaningful work, thinking through social structures, reading everything, and creating community. In other spheres, she has managed/co-founded an open source hardware/software product, project managed for a consumer drone company, hitchhiked all over the world, and written a book. 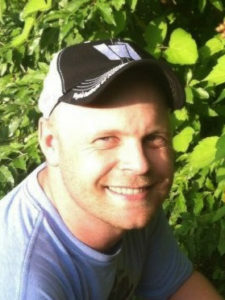 Jonathan Buys is the Systems Administrator for the Web Monitoring project. He thas been working in the technology industry for twenty years. 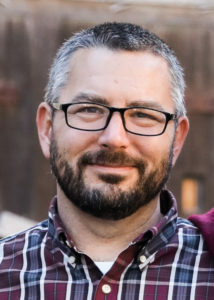 Jonathan has a deep love for the outdoors, owing to his childhood in the mountains of Montana, travelling the world in the Navy, and finally settling in the American heartland to raise a family. 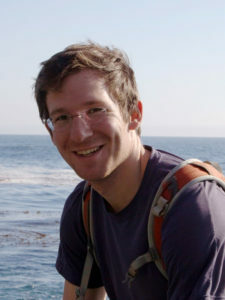 Jason Sherman is the Senior Software Developer for the Web Monitoring project and for the Wikipedia Public Library. 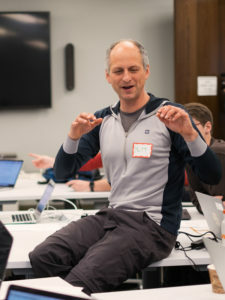 He has been contributing to libraries, universities, and public knowledge organizations by automating processes, writing software, and maintaining websites, servers, and services since 2006. Aparna Sundar is EDGI’s Organizational Coordinator. She knows Louisa May Alcott was right when she said “housekeeping is no joke.” Organizational housekeeping for EDGI is certainly no joke, but it’s fun and mind-stretching to learn about new digital worlds, open-source technologies, big environmental data, and principles and practices of participatory knowledge-making, democratic data governance, and environmental justice. 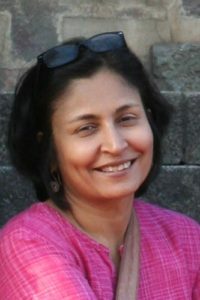 In other parts of her life, Aparna is a political scientist, researcher, writer, and educator.